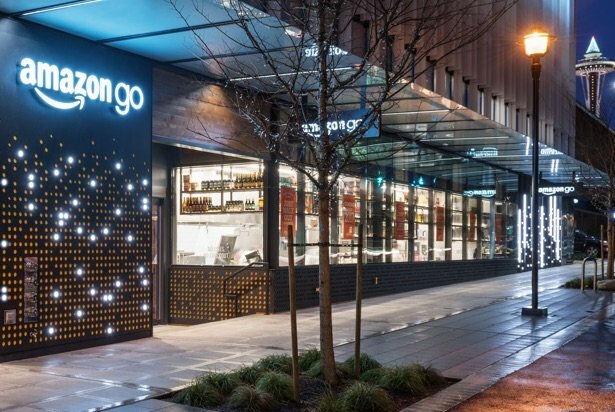 Amazon’s first checkout-free store opened in Seattle yesterday, and it’s looking pretty likely that London will get one soon. Erm, welcome to the future, I guess? 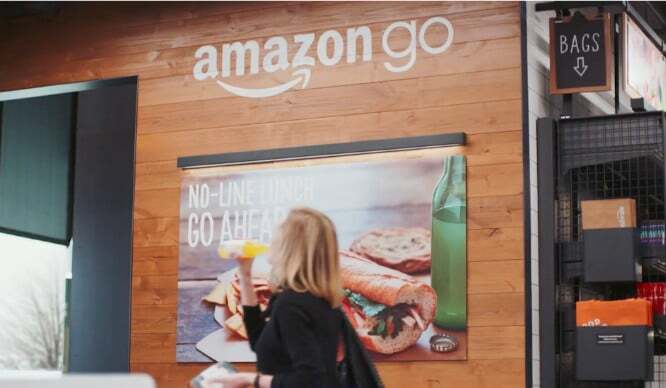 This time last year, rumour had it that Amazon was snooping around the city looking for shop space for their new checkout-less shopping concept, Amazon Go. Amazon employees trialled the store set up in Seattle and, since January 22nd, it is now open to the public. But, according to reports, they’re looking to set up shop in London, too – and it could happen before 2018 is out. The concept is this: customers can simply walk in, pick up the items they want, and walk out. No check outs. No queues. No humans. The bill will just be charged directly to their Amazon accounts. So how the f*ck does that work, then? Using super smart futuristic technology (thousands of cameras, computer vision, sensors, algorithms, etc), that’s how. The launch in Seattle seemed to go well (despite a few accidental shoplifters) but Twitter, of course, loved the irony of people queuing to get into a store that literally promises to eliminate queues. Follow the thread for a lil’ chuckle.